2.5oz size pneumatic cartridge gun. Adjustable regulator knob. Threaded retainer to handle. 6oz size pneumatic cartridge gun. Adjustable regulator knob. Threaded retainer to handle. 8oz size pneumatic cartridge gun. Adjustable regulator knob. Threaded retainer to handle. 10oz size pneumatic cartridge gun. Adjustable regulator knob. Threaded retainer to handle. 12oz size pneumatic cartridge gun. Adjustable regulator knob. Threaded retainer to handle. 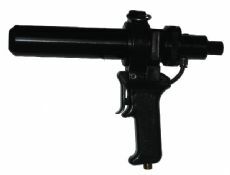 Pneumatic cartridge gun. Adjustable regulator knob. 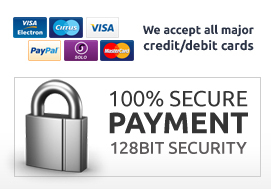 Accepts any ADR threaded retainer. 2.5oz size metal retainer body. Threaded attachment to manual or pneumatic gun handle. 6oz size metal retainer body. Threaded attachment to manual or pneumatic gun handle. 8oz size metal retainer body. Threaded attachment to manual or pneumatic gun handle. 310ml size metal retainer body. Threaded attachment to manual or pneumatic gun handle. 12oz size metal retainer body. Threaded attachment to manual or pneumatic gun handle. Rubber gasket for 100A air guns only. Fits inside handle assembly for an airtight seal. 10oz (310ml) size. 8.99" (228.34mm) L x 1.85" (46.99mm) OD. Natural Cart/White Plunger. 10oz (310ml) size. 8.99" (228.34mm) L x 1.85" (46.99mm) OD. Black Cartridge/Black Plunger. Our cartridge guns are designed for the application of pastes, gels, adhesives and most other assembly fluids. The 100A series air guns are suitable for use with both Techcon and Semco 2.5oz, 6oz, 8oz, 10oz and 12oz size plastic cartridges. This gun range features a built-in adjustable air regulator with twist-on quick attach metal retainer system. 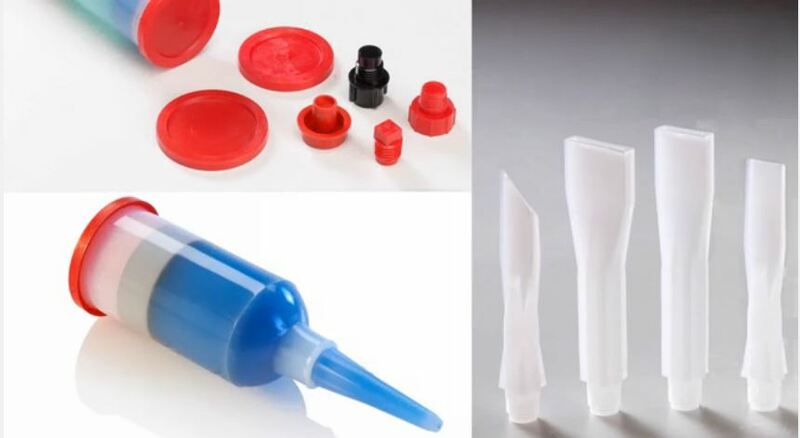 High quality applicators used in many industries for the quiet, pneumatic application of sealants, RTVs, silicones, adhesives, potting compounds, and other materials in disposable cartridges or Techkit®, Semkit® cartridges as well as caulk tubes. The guns are supplied with a choice of retainers to fit standard 2.5, 6, 8, 10 and 12 ounce disposable cartridges. An air hose with thread connector to feed the gun can be ordered separately, if required. This gun range feature a built-in regulator. The gun is constructed of durable metal and engineered plastic parts designed to withstand the rigors of the production work place. The metal retainers are affixed to the valve assembly via a quick connect, secure thread lock fixture, permitting easy replacement of cartridges. These guns ship direct from stock.